design, family, funny, kentucky, pets, photography, wtf? Hah! I rhymed. 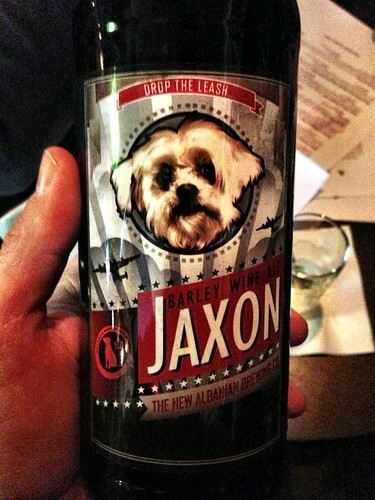 But how weird is it that I found a Penny dog on this beer label.